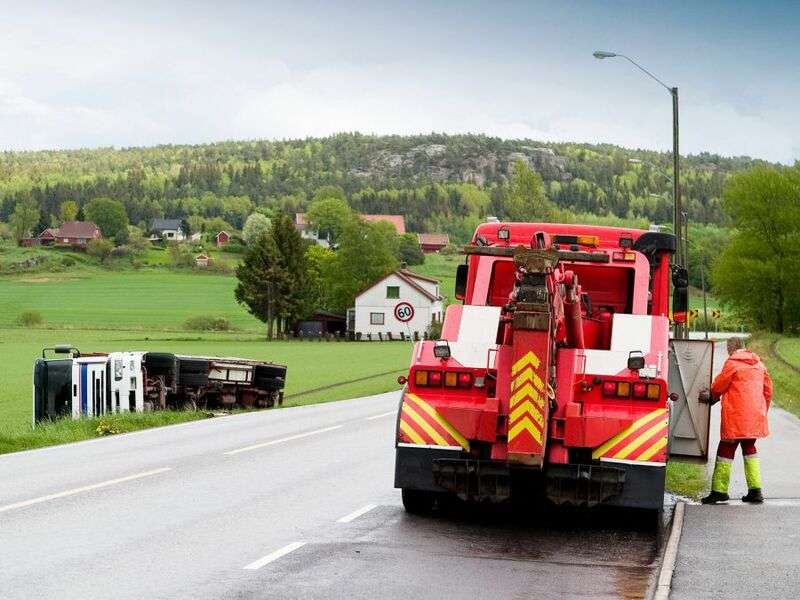 If you are stranded, a professional tow truck service in Minnesota is here to assist you. 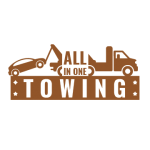 Let the experienced and professional towing team from Allinone Towing solve your issue. Through our modern equipment, you will get your vehicle hauled efficiently and safely. Do not scream because our employees will pick up your vehicle. We will tow it to the nearest repair facility. We will solve your issues of a flat tire, out of gas, battery jump and lock out’s. Since we operate the best way possible, you will expect us coming out and discovering solutions to your issue. No need for you to freak out. You only need to call us. Our professional drivers will detect the issue and will fix it right away. Call Allinone Towing right away in Minnesota for immediate response to your problem! You will experience the cutting-edge and latest towing with our flatbed tow truck. That is what we promise to every customer we met. We ensure you of a damage-free and quality tow truck service without chains or hooks to pull in Minnesota. You won’t see scratches or bends on the vehicle. You will see us using only the right road service and towing equipment. No need to sweat thinking of where to find medium duty towing. We are proud to include this tow truck service in Minnesota to benefit you a lot. Our medium-duty and medium-signed trucks are intended to tow and recover vehicles for the sake of our customers. If the battery of your car is dead, or if you experience a road hazard, let our experts at Allinone Towing assist you with our tow truck service. It is good to know that you have a towing buddy the time that you need it the most in Minnesota. We can diagnose common vehicle issues and we can help you get in the right direction. We promise to deliver only reliable and speedy light duty towing service. Our team of friendly and courteous tow truck drivers operates with modern, reliable and clean towing equipment. If you noticed that your car has become unresponsive, our experts at Allinone Towing will be there for you. We will hook up your car to the tow truck. We will get it to its destination without any issue. We will get it done quickly as part of our excellent tow truck in Minnesota. Call us at Allinone Towing and wait until our specialists help you out. You will expect your vehicle towed efficiently and quickly!